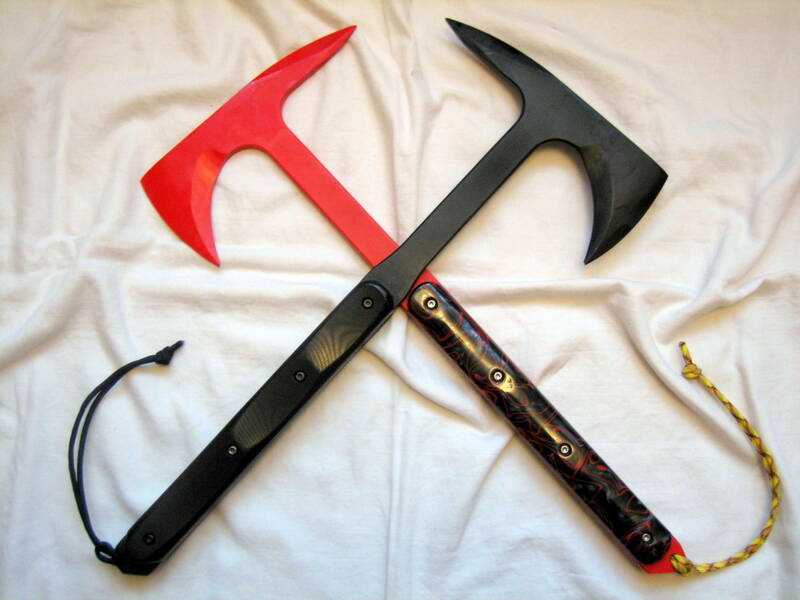 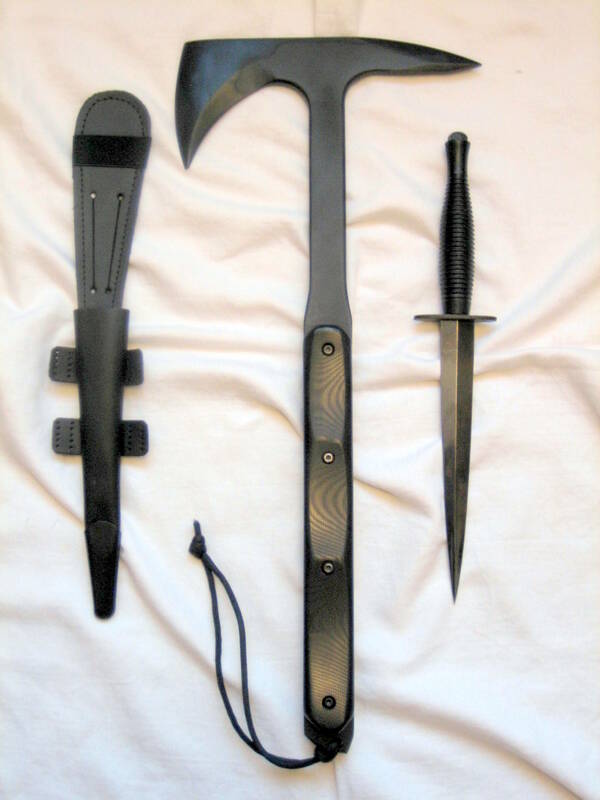 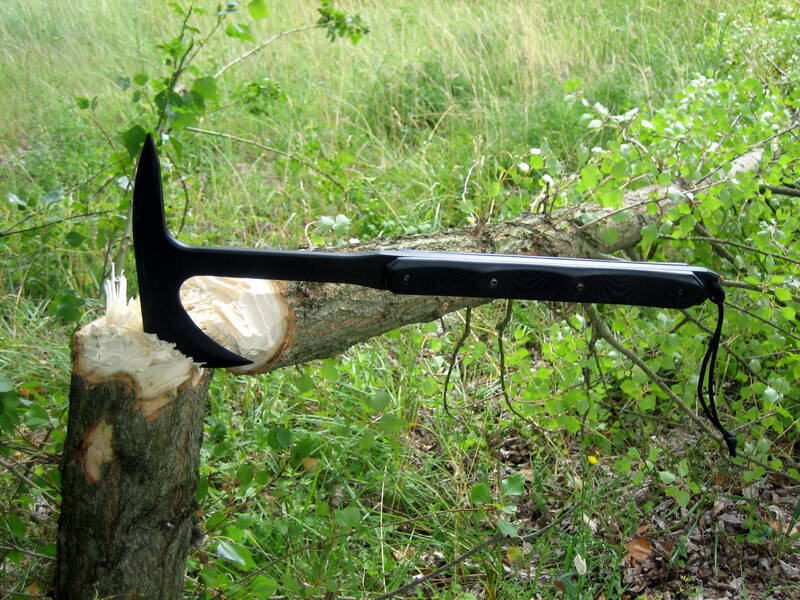 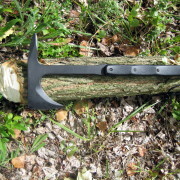 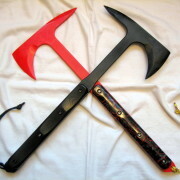 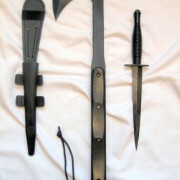 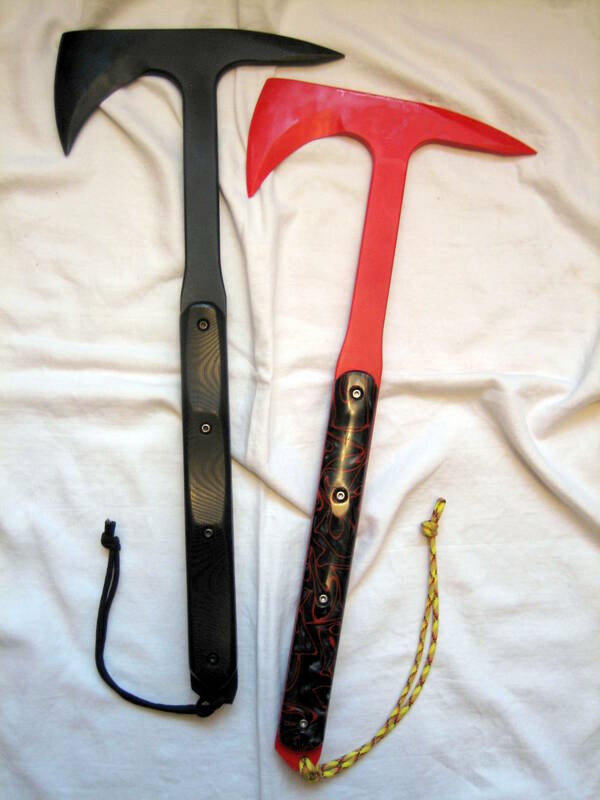 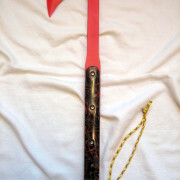 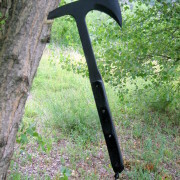 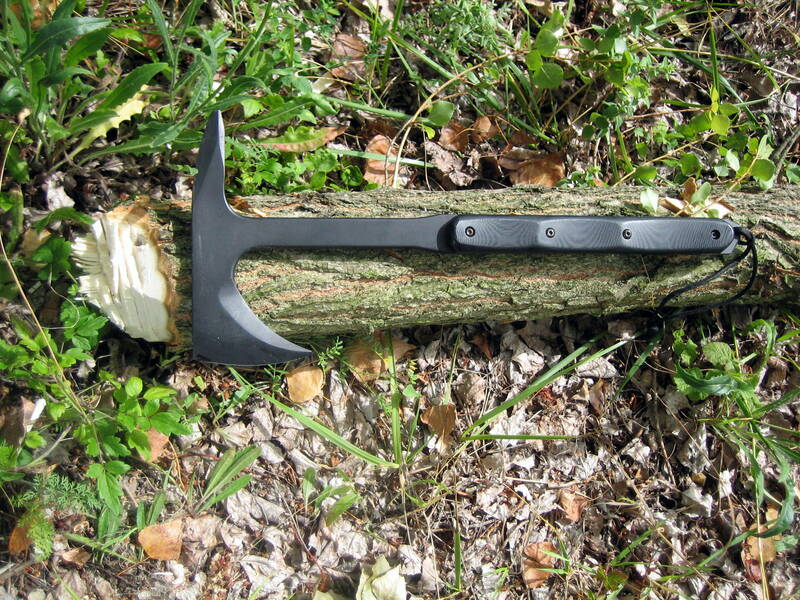 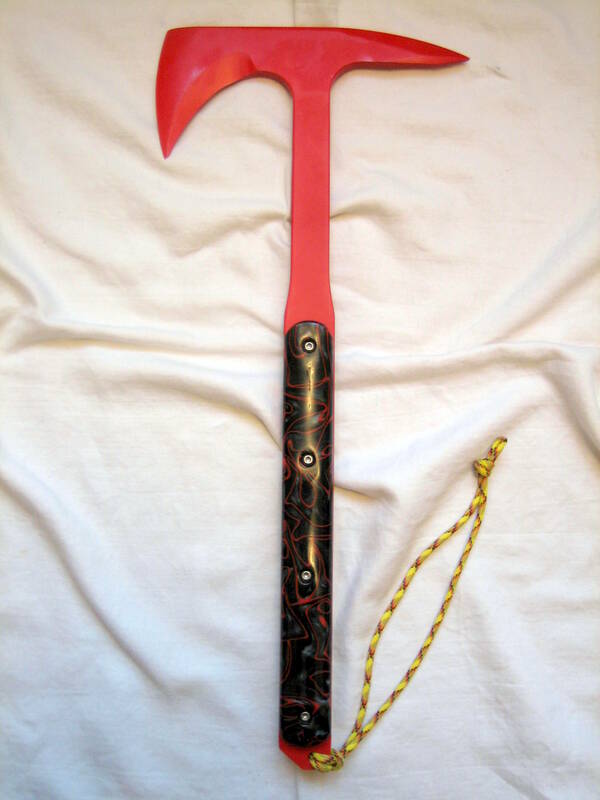 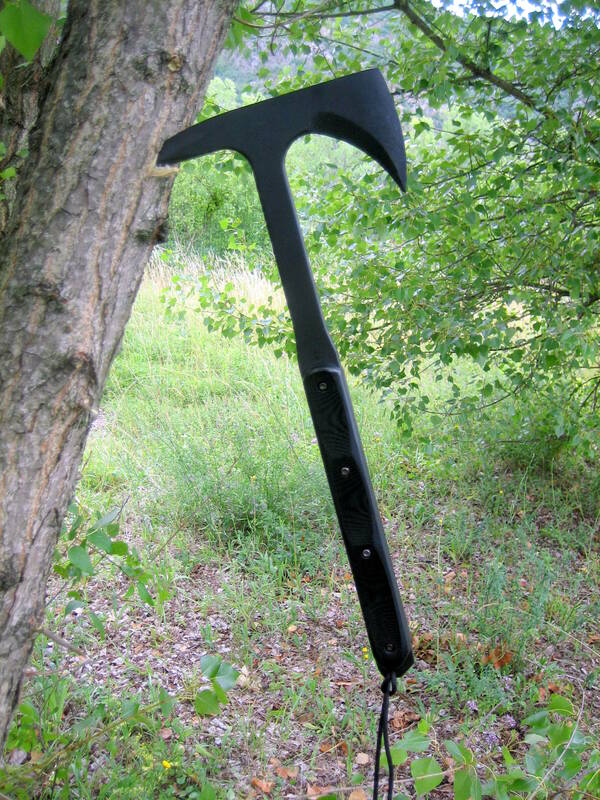 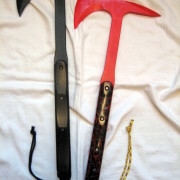 The TACTICAL TOMAHAWKS show here are prototypes, we WILL be making them very soon. 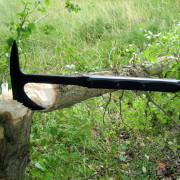 Technical specification and prices to be announced. 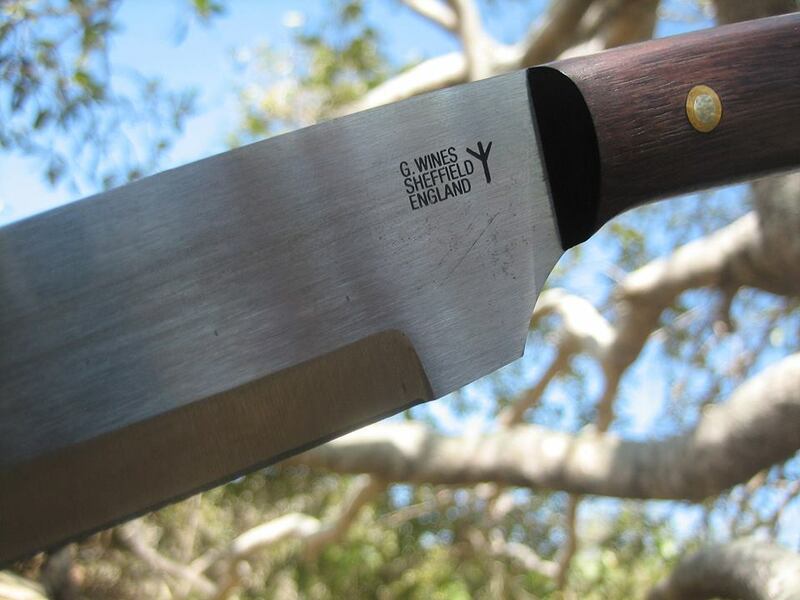 You can sign up to our news letter for the latest information, and keep in contact, so you can be the first to know when our new models are released.